Access relevant information with a secure and agile information and file management system. 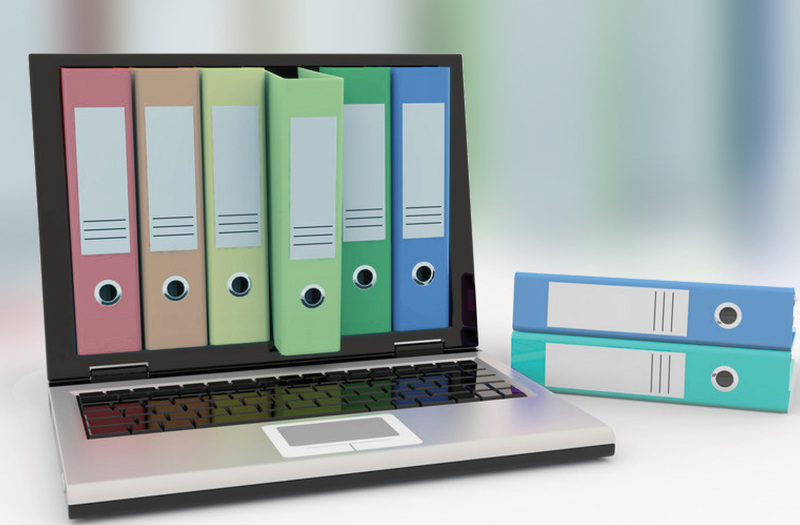 INDEXY is a filing and indexing management solution that allows organisations to effectively and efficiently capture, index, secure and retrieve digital and paper-based documents and information. INDEXY helps organisations improve operational efficiencies and save money by streamlining collaboration and lowering costs related to the management and storage of business information. Due to the growing number of documents generated from the day-to-day business activities, organisations are submerged by information they need to process, store and retrieve. Losing documents, providing access to the wrong stakeholder, taking decisions based on outdated or inaccurate information, increasing the investment on storage and printing are direct consequences for the volume of documents companies need to manage. INDEXY allows organisations to effectively capture the information, efficiently store it in a centralised system and control access permissions to the content. Information is therefore available at the right time for the right person enabling agile and effective decision making process. Many organisations continue to allocate budgets to production, printing and shipping for documents. With INDEXY, you can easily share documents and allow users to quickly and securely access them online via a centralised, permission controlled platform.